Personal learning goals are the behaviors, knowledge, or understandings that students identify as important to their own learning. They may relate to general work habits, specific subjects, domains of learning, or a combination of these. 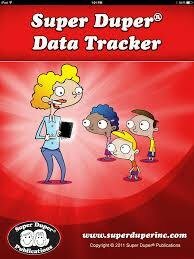 Super Duper Data Tracker is an advanced tool for monitoring and documenting student progress. 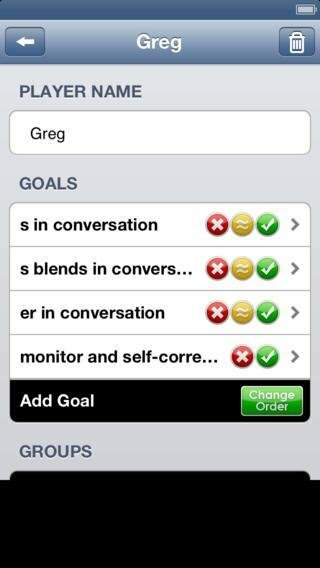 • Create multiple goals for each student. • Add students to multiple groups. 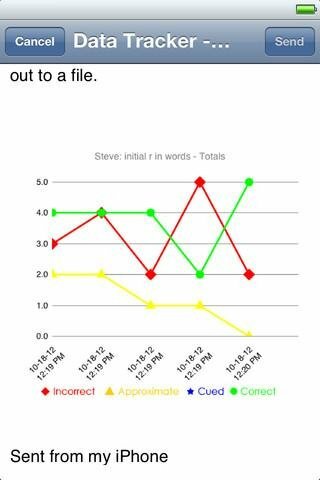 • Write notes for each student in a session. • Graph results for each goal. 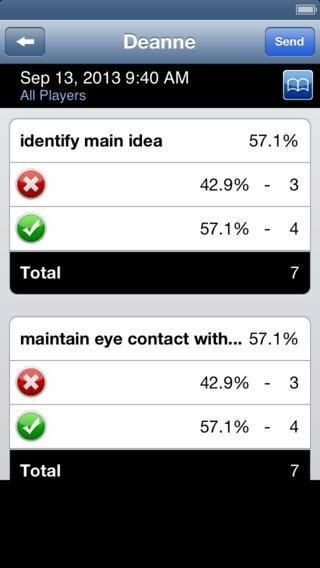 Use the app on your phone or tablet during formative assessments or while you progress monitor. Use the data to drive instruction, measure goals, and share with students and parents during conferencing.